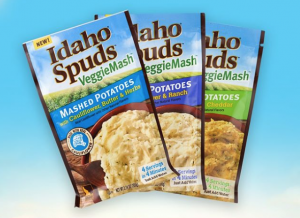 Possibly score a FREE Idaho Spuds VeggieMash product! This is a new product from Idaho Spuds and they want your opinion on it. 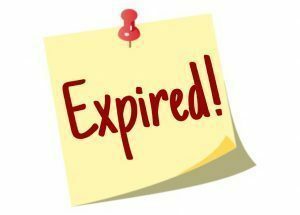 For your chance to try this product free, simply take the Idaho Spuds VeggieMash Product Survey. If selected, they will send you a free sample of each VeggieMash product, along with a follow-up email to get your feedback. Possibly get a FREE Elizabeth Arden Fragrance! Simply fill out the short form in order to be considered for the Elizabeth Arden Review Campaign. 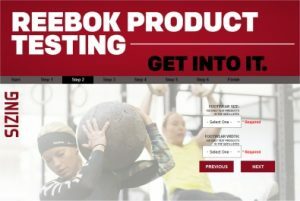 Simply register for the Reebok Product Testing Panel for a chance to be selected for free product testing! 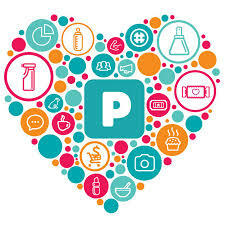 If selected, you’ll be asked to share your opinion on the products. 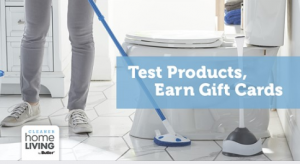 They’ll e-mail you when a new product testing opportunity is available. 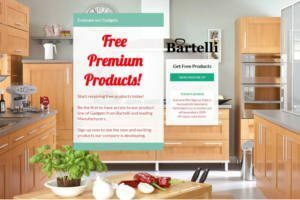 Sign up, and they will contact you to possibly receive FREE Bartelli Kitchen Gadgets to test and review on Amazon! Try New Products. Share Your Opinion! 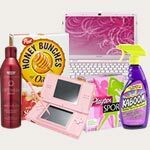 How does BzzAgent work? Simple: BzzAgent will send you products from top brands, then you try & share the products and your opinions with your friends & family! I have been a member of BzzAgent for a very long time, and I have gotten many free products to test and share my opinion on! 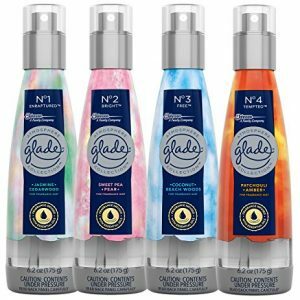 And, right now you can sign up to see if you qualify to test Glade Atmosphere Collection Fine Fragrance Mist absolutely FREE, just click here to get started! BzzAgent you will let you know via email if you have been selected for this campaign.